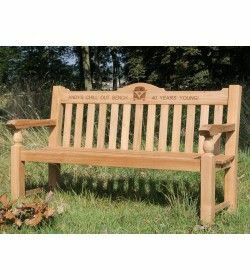 Memorial Benches There are 14 products. 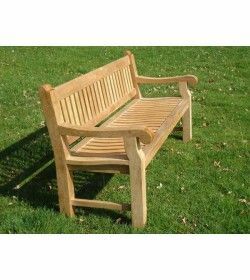 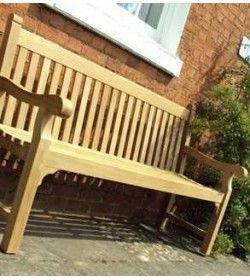 We only use the highest quality Grade A Teak in our range of teak benches,workmanship and come in a variety of classic and contemporary styles, It’s tolerates a wide range of temperatures so it can be left outside all year round without being degraded by the weather. 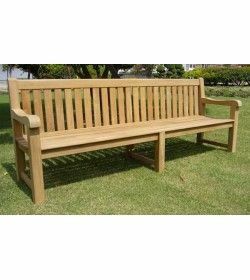 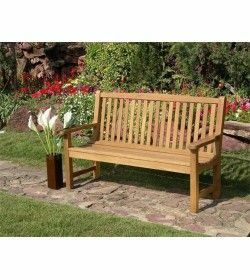 With a mixture of classic and contemporary styles the Kensington Bench looks and is great. 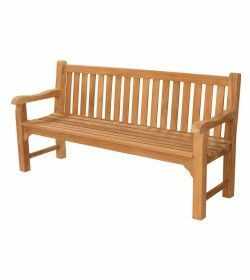 The bench stands out elegantly in any outdoor setting and offers all the ergonomic features required for all round comfort.